Being a parent isn’t easy, but fortunately the same tech that can make their life challenging can also be used to relieve some of their headaches. So this week, we will take a look at some tech that can help parents of all stages of parenting. First time parents are using tech to shorten the learning curve that often accompanies becoming a new parent. Items such as the Hyko Smart Lamp serve to assist parents with developing a consistent sleep schedule for their children. It is essentially a night light in the shape of a polar bear that can be connected and controlled from a smartphone. Parents can adjust the light and create the perfect mood to help their young ones fall asleep. New parents also find sites like Winnie.com helpful. It has been referred to as the Yelp for parents. Winnie is becoming a valuable resource of information for parents. With topics that range from how to conceive and special needs children to parenting tips and go back to work, there are more than enough information and experiences to be of benefit. Tytohome bills itself as the check up without the check in, and I would be surprised if devices like this aren’t a staple in every home. 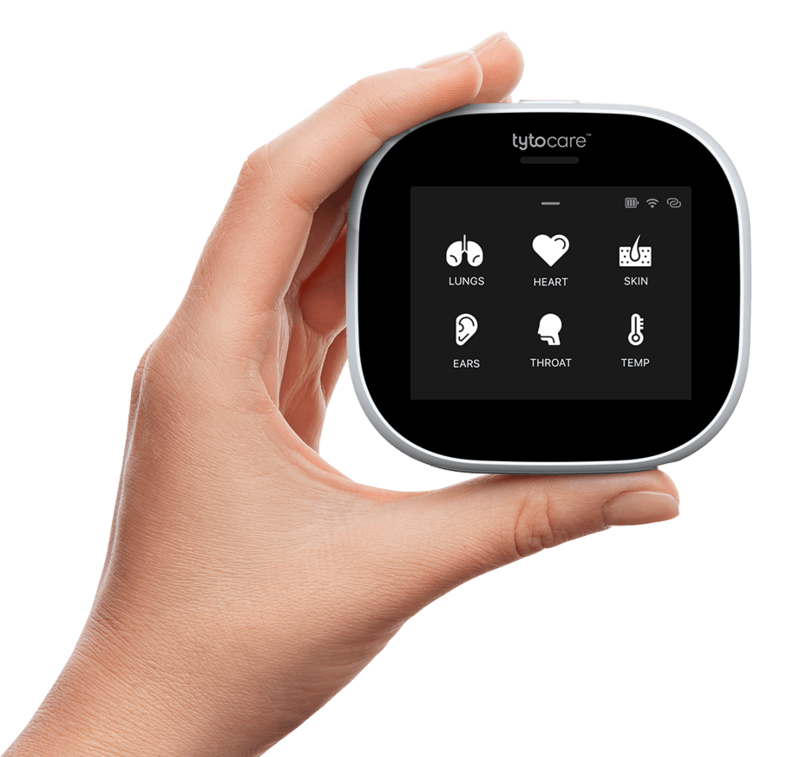 Tytohome is a device that enables users to perform comprehensive heart, lung, ear, skin, abdomen, throat and temperature exams at home. The information is then transmitted to a doctor who then diagnoses and prepares a treatment plan. For parents with children that are ill, this will relieve a bit of worry.